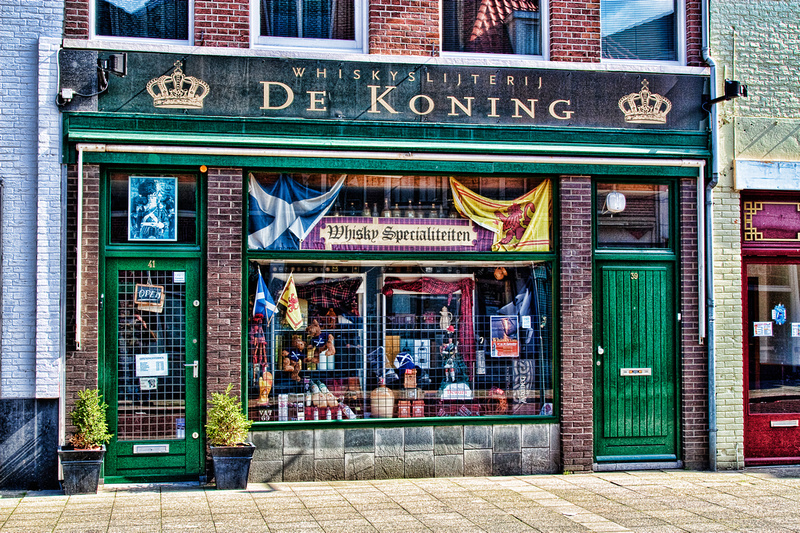 The King – that’s the name of this whiskey specialist. I’ve been inside, great selection! Of course, it is no where near Scotland, but their selection is impressive nevertheless. This entry was posted in Den Bosch, Doors of the World, The Netherlands, Travel.